Save some cash by opening a no-fee IRA. 3. What Are IRA Custodial Fees? Saving for retirement takes so much discipline and forethought, the notion of watching even a few of your dollars disappear to account fees is tough to swallow. Happily, some brokerages, banks and credit unions offer no-fee IRAs. But don't be fooled by the account title. Owning a no-fee IRA only assures you will not pay opening or maintenance fees. You typically still have to pay commissions or fees for trades associated with your investment activity within the IRA. No-fee IRAs might also require that you contribute a certain amount each month or maintain a stated account value. Find a financial institution that offers a no-fee IRA. Shop online, survey brochures, ask investment personnel at your own bank or brokerage. These types of accounts are not difficult to find. Download or pick up the account opening paperwork. For the application, you will need basic identifying and contact information -- name, address, phone number, Social Security number and date of birth. You might also need to indicate your investment choices on the form. In addition, you'll need to designate beneficiaries. This requires the name, Social Security number and possibly the birth date of the person or person to whom you would like to leave the account when you die. Sign and submit the forms to the financial institution, along with your initial deposit. Typically, you can pay the deposit by check or via electronic transfer from your bank account. The beneficiary designation form supersedes any will you might draft, so choose carefully. Should you change your mind about your beneficiary choices, you can simply file a new designation form with the bank. To lower IRA fees further, invest in no-load (commission-free) mutual funds within your IRA. Many IRA trustees offer no-load choices. 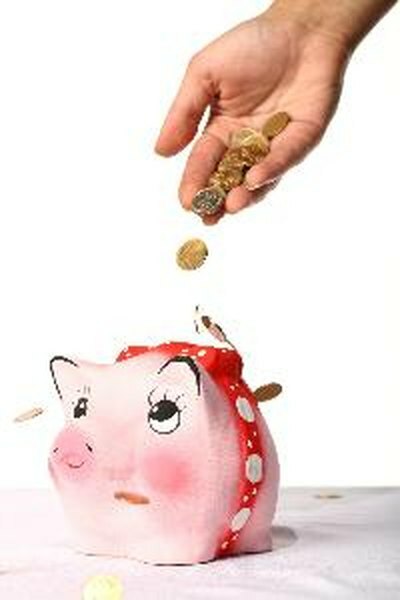 Credit.com: Blog: Money 911: Where to Find No Fee Roth IRAs?